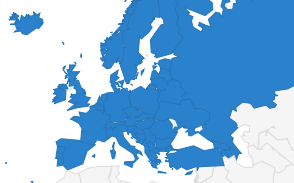 The European and International Federations of Journalists (EFJ-IFJ) strongly condemn the confirmation of prison sentences for five journalists by the Third Penal Chamber of the İstanbul Regional Court of Justice in Turkey. 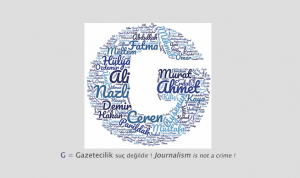 In the lawsuit filed against five journalists for participating in the Editors-in-Chief on Watch campaign that was launched in solidarity with Özgür Gündem, a Kurdish daily newspaper, which was subsequently banned per the Statutory Decree no. 675, the İstanbul 13th Heavy Penal Court gave its verdict for Ayşe Düzkan, Ragıp Duran, columnists of the newspaper Mehmet Ali Çelebi and Hüseyin Bektaş and its former Co-Editor-in-Chief Hüseyin Aykol on January 16, 2018. In its verdict, the court ruled that the journalists shall be penalized on charge of “propagandizing for a terrorist organization” as per the Article no. 7/2 of the Anti-Terror Law (TMK). While the court sentenced Hüseyin Aykol to 3 years and 9 months in prison, it sentenced Hüseyin Bektaş, Mehmet Ali Çelebi, Ayşe Düzkan and Ragıp Duran to 1 year and 6 months in prison each. Announcing its verdict today (November 29), the Third Penal Chamber of the İstanbul Regional Court of Justice, upheld the prison sentences given to the journalists by the İstanbul 13th Heavy Penal Court. “Ayse Duzkan is a well-known Turkish female journalist and board member of DISK Basin Is, an affiliate of EFJ-IFJ and Ragip Duran is a respected columnists and a respected media observer and the other three are also respected colleagues. 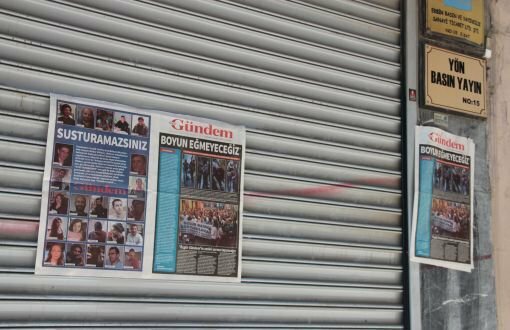 The campaign has nothing to do with propaganda for a terrorist organisation, it’s a unique act of solidarity from intellectuals towards a Kurdish daily newspaper under attack. 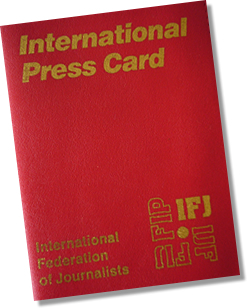 The prison sentences against our colleagues are unacceptable, our colleagues must remain free”, said the EFJ-IFJ.